We are only a day away from Finance Minister Arun Jaitley reading out the budget for financial year 2018-19. Indian economy post demonetisation and instability caused by implementation of the GST is expected to grow at 6.75 per cent in the current quarter of financial year 2017-18, which will be the slowest in the past three years since the change of regime in 2014. The Economic Survey, which was tabled in the Parliament on January 29, reiterated the importance of stabilising GST, completing the Twin Balance Sheet (TBS) actions, privatising Air India and staving off threats to the macro-economic stability as major actions for the upcoming financial year. Besides, the Economic Survey cautioned about the falling investments and distress in the agrarian sector. This budget will be the last full-fledged budget of the NDA government as the country heads to General Elections in 2019. 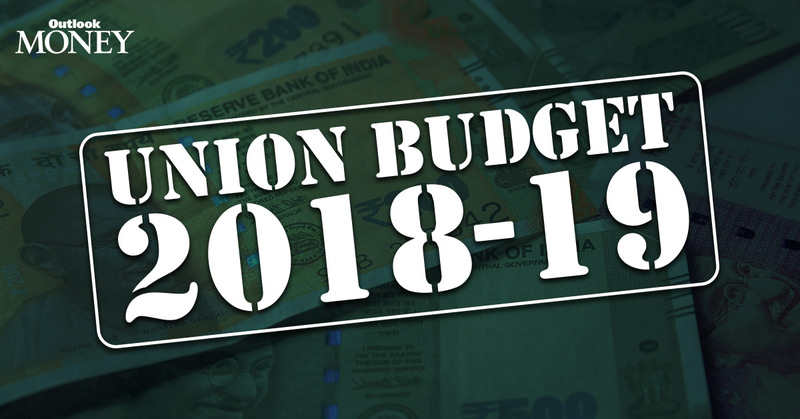 The modest growth of the world economy, rising oil prices, fiscal deficit targets, slow down of investments and savings and the increasing domestic agrarian distress will all have a major mention in the budget 2018-19. Will the finance minister bite the bullet or will he go for a populist budget? Amidst this conundrum, Outlook Money brings to you the expectations of the major sectors of industry from the Budget 2018-19. Creation of more demand in the real estate sector, which is has slowed down post the demonetisation. In order to avoid smuggling, reduce the import tax on gold from 10 to 5 per cent. PM Modi’s stand on promotion of clean and sustainable energy at the international forums and a special chapter dedicated to the climate change in the Economic Survey shows the increasing importance of precautionary measures against global warming.